There are a lot of different elements involved in running a successful truckload company; however, one of the most important components is order fulfillment. 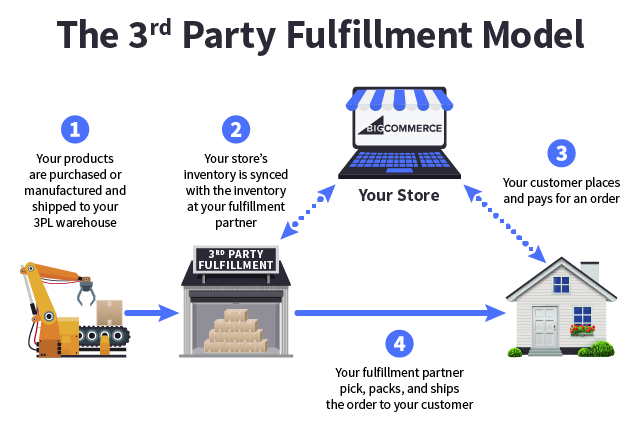 Often, order fulfillment is completed by a third-party company that specializes in this process and operates on the behalf of another company. Order fulfillment is an invaluable service for all types of businesses, but it is particularly beneficial for truckload companies. What Does Order Fulfillment Mean When It Comes to Truckload Companies? The goal of a truckload company is to deliver the right products to the right customers as quickly and efficiently as possible. Completing this goal involves a lot of steps. That’s why order fulfillment can be so beneficial for truckload companies. In short, order fulfillment can help to improve the efficiency of a truckload company and ensure greater success. If you operate a truckload company, it is certainly within your best interest to hire a third party company that specializes in order fulfillment. You’ll provide better services for the clients that you are delivering for, which will translate to a better reputation and even more clients – and in the end, you will be able to enjoy far greater success for your company.